Men and women have used essential oils and scents in the bedroom, to boost libido and sensual energy, for thousands of years. 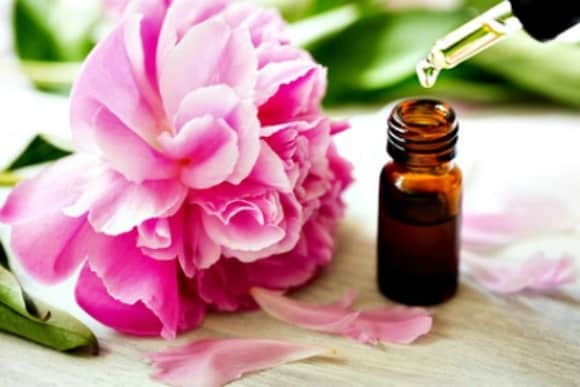 Certain essential oils are well known as romance boosters, including ylang ylang and clary sage for women and sandalwood and cedarwood for men. But more than a dozen oils are considered to possess sensual properties. But some oils and oil blends seem to “work” for a lot of people, so they’re a great place to start. 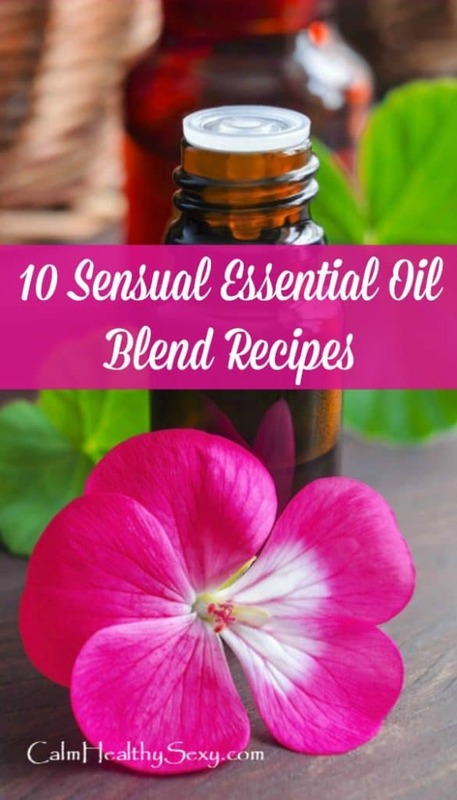 If you’re ready to experiment with essential oils as a tool for having fun in the bedroom and enhancing sensual energy, here are 10 essential oil blend recipes – for women and men – that you may want to try. 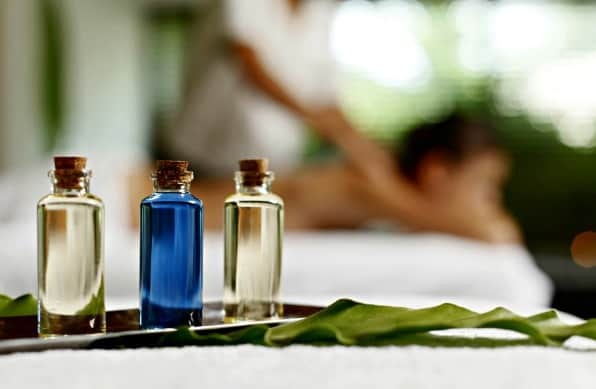 And for some tips on using essential oils in the bedroom, continue reading below the recipes. • Look for ways to save money. Essential oils can be expensive, and creating blends often requires buying several oils. Before you do that, try testing some out to see which ones you like. If you have a friend who sells essential oils (and who doesn’t?!?!) ask to try some samples, maybe enough to create a small batch of a blend you might like. Or, check out the essential oil samples in a natural products store or a high-end grocery store. Another way to save money is to buy a pre-made sensual oil blend. I buy the Whisper blend by DoTerra, which includes all of the primary essential oils for women, many of which are expensive to buy individually. I haven’t tried a sensual blend for men, but this blend from Dreaming Earth looks like one my husband might like. If you’re looking for a way to relax, have fun, and increase interest in the bedroom, give one of these sensual essential oil blend recipes a try. The information contained in this article is meant for educational purposes only and not meant to diagnose, treat, cure, or prevent any disease or condition. Statements in this article have not been evaluated by the Food and Drug Administration and are not intended to diagnose, treat, cure or prevent any disease or condition. This information should not be relied upon to determine dietary changes, a medical diagnosis, or courses of treatment or to address relationship issues. If you are pregnant, nursing, taking medication, or have a medical condition, consult your physician before using these products.